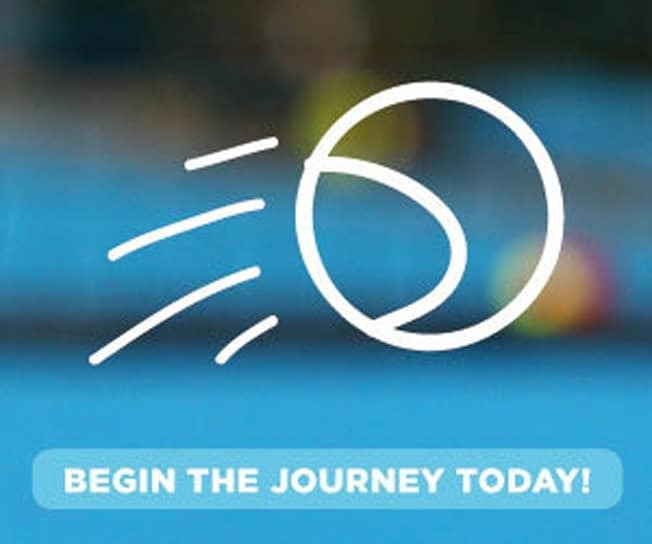 Court Hire - Queensland Tennis Centre - Play Tennis, Court Hire, Coaching, Fixtures - Brisbane, QLD. The Queensland Tennis Centre boasts 23 international standard courts including clay, grass and hard court surfaces. Pat Rafter Arena – Play on one of the worlds best stadium courts! $100 before 4pm or $120 at night. For more Information on Booking Pat Rafter Arena please download the information sheet below.